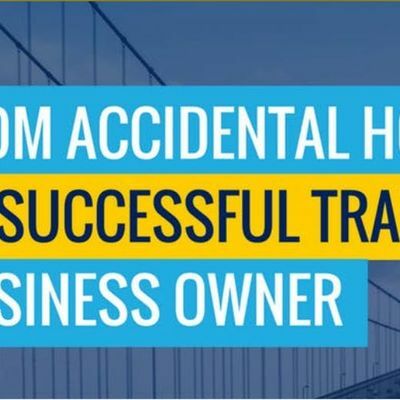 This event is a special training to show you how to take travel and make it your passion. This can be a fun way for you to see & experience the world via your own complete, turn key online travel business. We've all spent money on things that have never yielded any income. This year, do better. BE better. You deserve it. Your family deserves it! 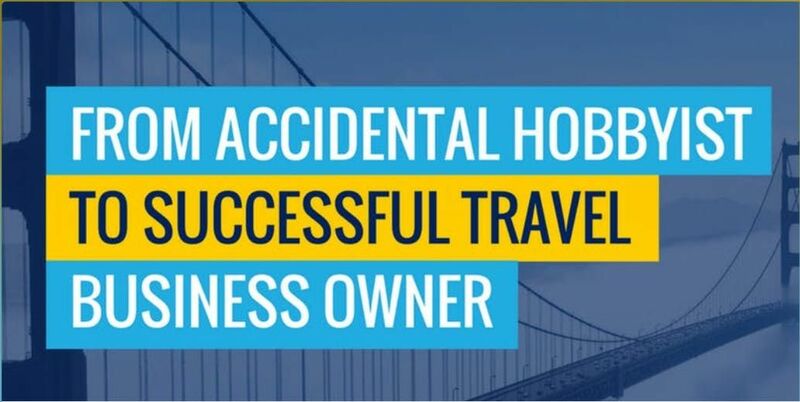 You will be an independent travel agent, owner and operator of your own travel agency with the option to earn residual income. IT'S TRAVEL! Everybody wants to do it and everybody is doing it! A commission is being paid every time travel is being booked. The question is would you like to be on the receiving end? RSVP for special seating. Ask for JacQuie Parmlee - I look forward to seeing you there! For attending, your name will be placed in a DRAWING for a 3day/2night Hotel Stay. While supplies last.